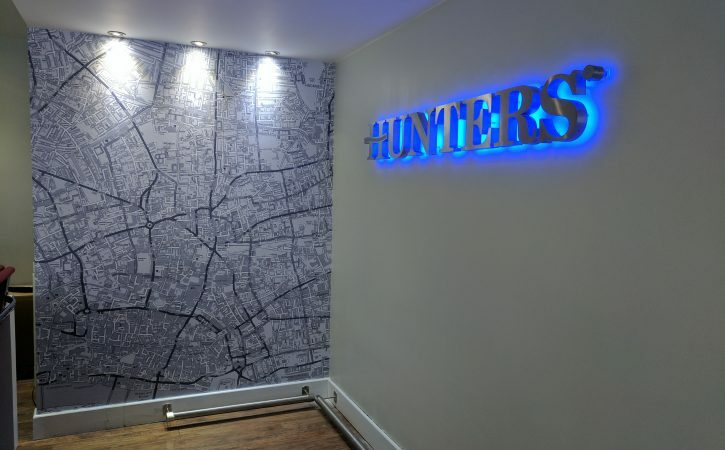 Hunters Property Agents in Shoreditch wanted their rebrand to make them truly stand out on the busy high street. 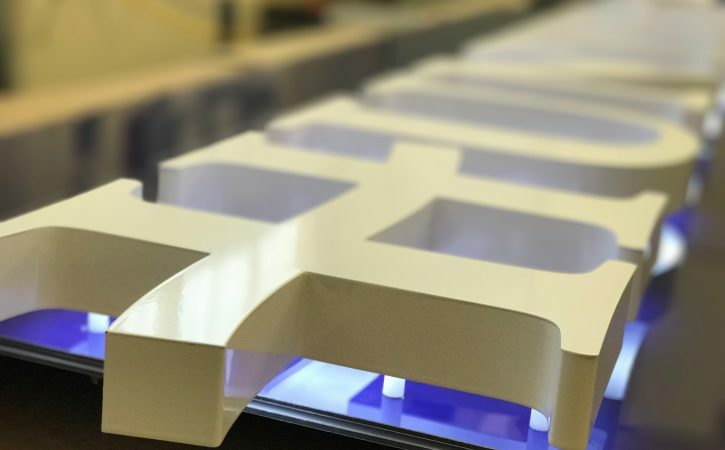 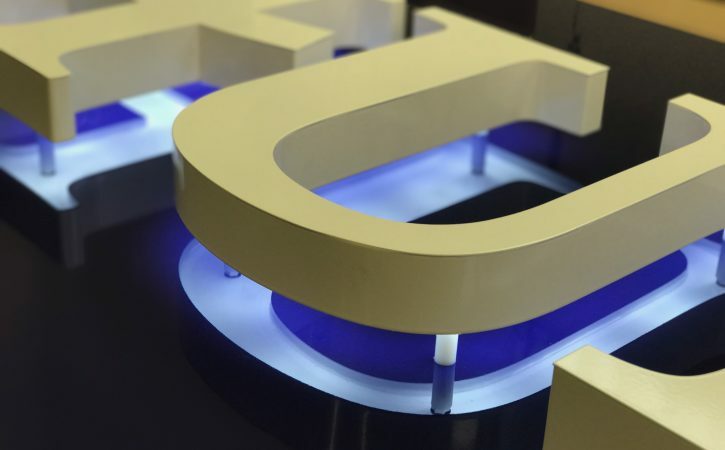 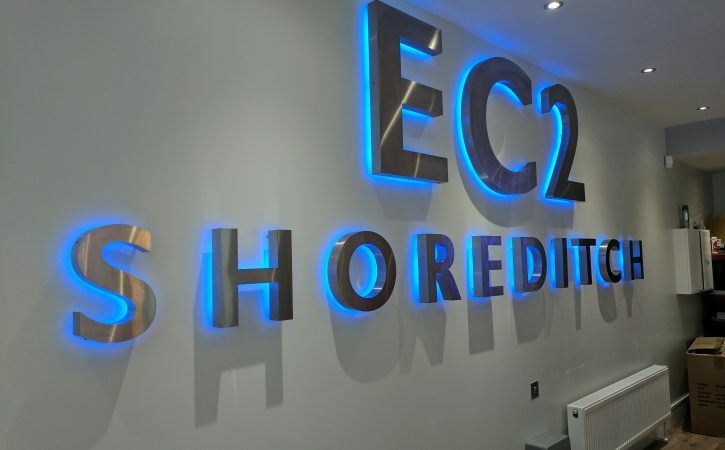 For their office fascia we prepared premium built up 3D illuminated letters, fixed with hidden bolts. 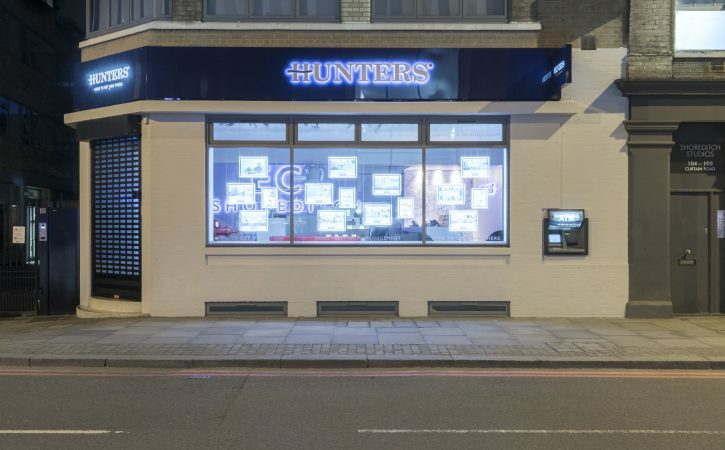 An illuminated meerkat display was installed in the window to allow 24/7 promotion of the properties for sale. 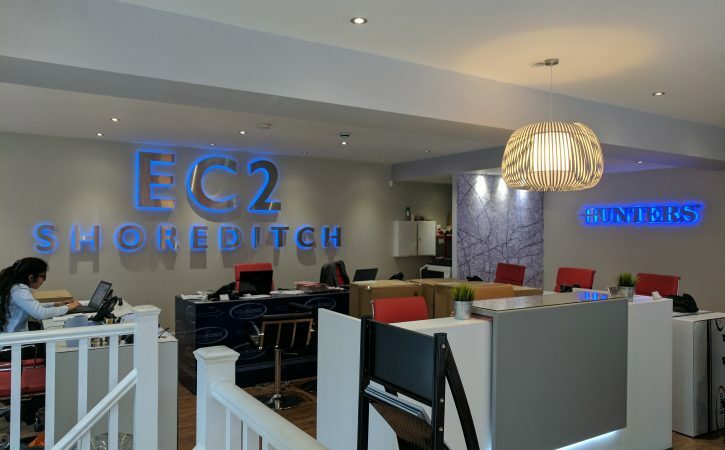 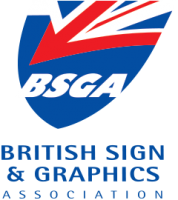 The interior was kitted out with built up illuminated letters to create the postcode and the district the office covers, together with a high resolution digitally printed map of the area.